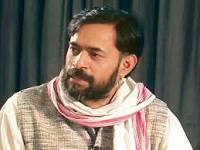 In a move that may invite strong reactions in Gujarat, well-known academic Yogendra Yadav, who leads the nascent political outfit, Swaraj Abhiyan, has declared that the Sardar Sarovar Project (SSP) “is symptomatic of the obnoxious political culture of the country”. 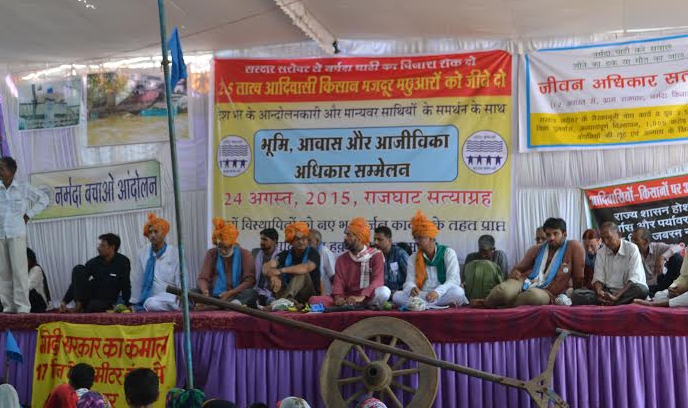 Yadav was addressing an anti-dam Narmada Bachao Andolan (NBA) rally in Badwani, Madhya Pradesh. Throwing his weight behind the NBA, Yadav said, “Even as we have to resist the height of the SSP and weight of the political bigwigs tooth and nail, we must also move towards strengthening an alternative political culture and system, based on the cherished values of the movements of this country”. Oustees from the three states, Madhya Pradesh, Maharashtra and Gujarat, were present at the rally, where the effort of the NBA was to disprove the “claims of rehabilitation” being made by the respective state governments to state the need to take the dam height to the full reservoir level. The rally, which took place at Rajghat, on the banks of Narmada river in Badwani, off Gujarat borders, saw participation from activists from several civil society organizations, political groups, intellectuals, artists, ending after passing a Rajghat Resolve. The “resolve” reminded the authorities that the oustees were in fact the real owners”of their acquired lands and houses. “Exactly a year ago, on August 24, 2014, thousands of oustees declared that they were the owners of the acquired properties as per the new Land Acquisition Act, since possession continues to remain with the people, since 10-15 years”, an NBA statement said. Peace activist and socialist Dr Sandeep Pandey, who just returned from the Veda Dam affected areas, stated that “in dam after dam and state after state, the issues, challenges and political insensitivity is similar”.